Established in 2005, Clare Cousins Architects is an architecture practice engaged in projects large and small, with a particular interest in housing and projects that nurture community. Each project evolves from a considered response to brief, site, context, program, affordability and sustainability. Ideas are debated and developed by our inspired, energetic team of architects and designers, resulting in innovative yet pragmatic design outcomes. Lead by Principal Karen Alcock, MAA is known for their thoughtful and personalised approach at every stage of design and delivery – for projects both big and small. Designed to be engaging and memorable, MAA projects have a sense of place and integrity, instilling in them a solidity that allows them to age gracefully in their neighbourhoods. MAA’s commitment to craft, experimentation and authenticity of materials is obvious in the buildings they design, creating spaces you want to live, work and play in. 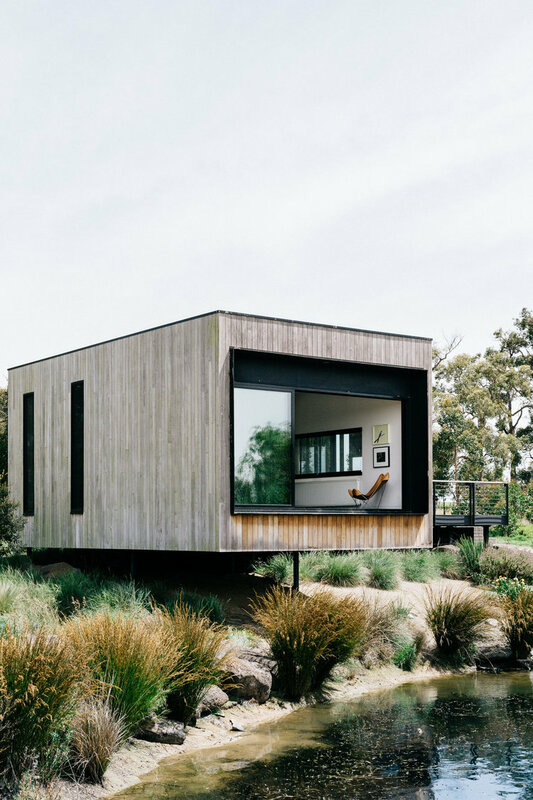 Edition Office is an architecture studio based in Melbourne, Australia. Through the execution of its built work and research, the practice is creating an ongoing series of figures, relics, stories and relationships; all continuing a greater investigation into material & spatial practice. 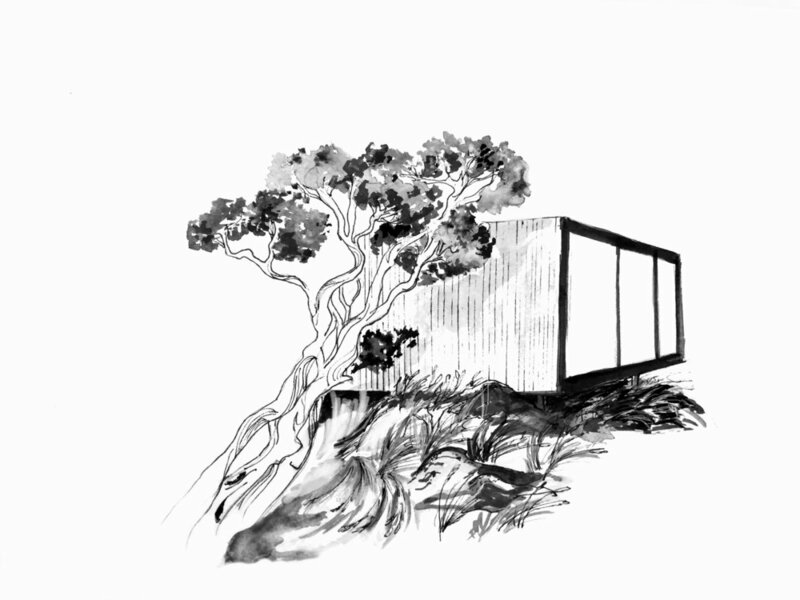 Edition office design with a social and ecological conscience, delivering positive contributions to the built and social fabrics within the public and private domain. Each project has a sensitive response to place and to those who will dwell in the building. The practice has a proven record for delivery of cost effective, experientially rich architecture. Wolveridge Architects grew up in the playground of the Mornington Peninsula. Its principal, Jerry Wolveridge was born here. So, after numerous years living and working interstate and overseas, it’s no surprise that Wolveridge Architects have undertaken many personal homes around the Peninsula and gained enormous experience along the way. Projects designed by the practice are specific to the site and the local context. With rigour we analyse and test the conditions that impact a piece of land to give the design its best chance of success. That is, an enjoyable and practical home for living in. Leeton Pointon Architects + Interiors are an award winning practice focusing on design excellence and exploring the poetic potential of architecture. Each project, ranging from private residences to beach houses and urban infill housing, is individually created to respond to client brief, site context and budget.